Takeaway: Stress isn’t all bad. 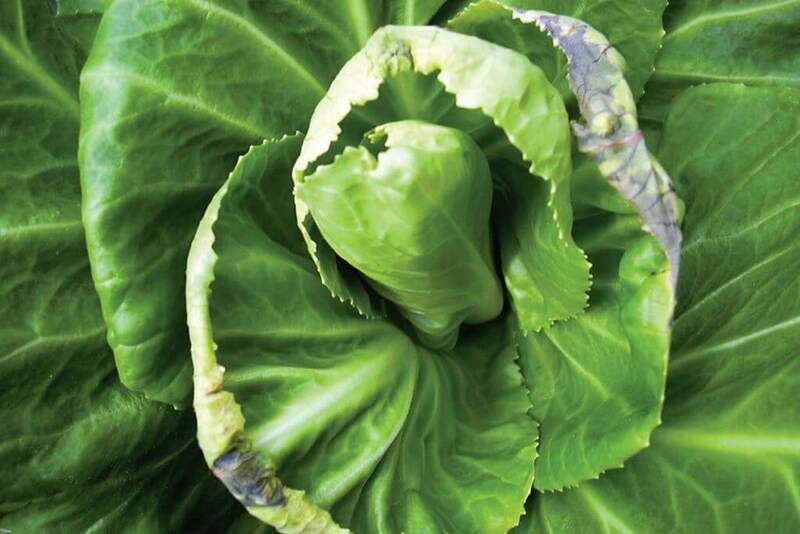 In fact, a little stress can create a more robust plant and improve the taste of your crops. But a lot of angst makes for an unhappy plant. Here’s how to best prepare your plants to beat the summer heat. We all know how hard it is to maintain optimal temperatures in the middle of the summer. Once the temperatures start creeping into the mid-80s and beyond, plants often begin to suffer…and so do we! Although it’s not always possible to prevent heat stress, there are a few simple steps that can improve your plant’s tolerance to stress before the heat wave arrives. It’s all about conditioning. If your plants have a robust root system, strong cell walls, and an extra reserve of antioxidants, they will be better prepared to handle stress when the summer heat arrives. Here’s how to best prepare your plants to beat the summer heat. Stress isn’t all bad. In fact, when plants are subject to moderate stress, they often produce better colors and aromas, and the vitamin content of the fruit improves. That’s why hydroponic tomato growers often raise the EC of the nutrient solution during the fruiting and flowering stage. The saltiness at the root zone makes it harder for the plant to take up water, so sugars and organic acids condense in the fruit. By manipulating EC, it is possible to double the lycopene content (red coloring) of tomatoes, and increase vitamin C content by up to 50%. There is also a direct, proportional relationship between EC and sugar content in the fruit—the higher the EC, the sweeter the tomatoes. Also, by gradually increasing EC, the plants will begin to accumulate more sugars and dissolved solutes in their roots, making them more tolerant to the effects of future salt stress. So a little stress is good, but too much stress will put you in the hospital! If a plant experiences too much heat or salt stress, it can’t take up enough water to meet its basic needs. The edges of the leaves will start to curl back and turn brown, and it may start to show signs of calcium deficiency such as tip burn in lettuce or blossom end rot in tomatoes. High heat and humidity makes the problem worse. So, as the temperature increases above optimal levels, it is important to begin to dilute the EC of the nutrient solution to make it easier for the plant to take up water and nutrients. It is also important there is plenty of air movement in the garden so plants can continue to transpire and naturally cool themselves. Plants have the uncanny ability to produce their own protection agents and cope with a wide variety of environmental stressors, but sometimes they need a little help. In nature, plant growth-promoting microorganisms in the root zone make compounds that improve the plant’s tolerance to diseases and stimulate the plant to become more resistant to environmental stress. By studying the interactions between plants and their microbial guests, plant scientists are learning how to harness the power of natural bio-stimulants to produce new and improved plant protection agents. Among the most promising organic bio-stimulants are seaweed extracts, humic acids, and L-amino acids. Virginia Tech conducted a 10-year study on bio-stimulants and found that a combination of seaweed extracts and humic acids had a profound effect on the stress tolerance of plants. Seaweed extracts are rich in natural plant hormones called cytokinins, which stimulate cell division. When applied to the root zone, seaweed extracts stimulate increased lateral root growth and root mass, providing a healthy root mat for the uptake of water and nutrients. If a gardener can help plants develop greater root mass before the plant begins to experience stress, the plant will be much better prepared to efficiently take up water when the summer heat arrives. 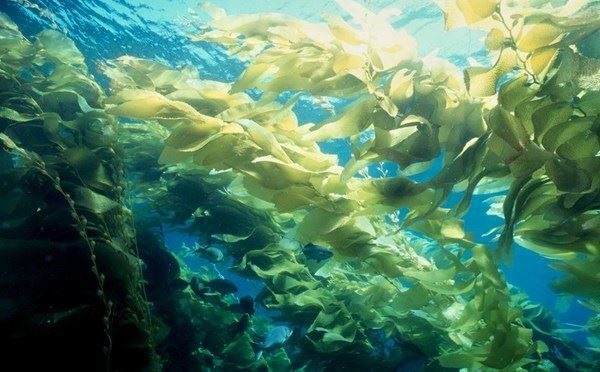 The scientists at Virginia Tech discovered even greater benefits when seaweed extracts were combined with humic acid. The best combination was five parts humic acid to two parts seaweed extracts (5:2 ratio). The combination stimulated the plants to produce 50% more of a powerful plant protection agent known as superoxide dismutase (SOD). SOD neutralizes harmful free radicals before they can accumulate in plant cells and damage cellular membranes. Under normal conditions, plants produce all of the SOD they need, but during times of excessive stress, plants can’t keep up. The extra SOD levels stimulated by humic acid and seaweed extracts protect plants against damaging free radicals and help keep the plants green during the summer heat. Humic and fulvic acids are also rich in beneficial trace elements, and they are particularly good at helping the plant take up iron. During times of stress, plants need iron and other trace metals to activate important enzymes. For example, SOD is activated by either a zinc/copper complex or an iron/manganese complex. If the trace elements are not available, the enzymes are turned off and they won’t protect the plant, but if the enzymes are turned on, a single molecule of SOD can perform more than 1,000 chemical reactions per second in the cell. Seaweed extracts and humic acids also contain vitamins and amino acids that help strengthen plants and provide an additional level of protection. Amino acids are intermediate chelators that help keep trace metals soluble and available to the plant. In addition, some amino acids also dramatically improve the uptake of calcium. Certain amino acids, such as glutamic acid and glycine, stimulate root cells to open up calcium ion channels, allowing calcium to be taken up many times faster than simple osmosis. Calcium forms the glue that holds cell walls together, strengthening the plant tissues against temperature stress, and when temperatures and humidity start to rise, the enhanced calcium availability provided by amino acids will continue to have a protective effect on the plant. Remember, healthy plants are naturally resistant to stress and disease. There are, of course, limits to the amount of heat stress that even healthy plants can tolerate, so we should do everything we can to provide the best environment possible. But if a plant has a strong root system, thick cell walls, abundant trace minerals and a reserve of antioxidants and plant protection agents, it will be better prepared to beat the heat. Don’t wait until it’s too late! Give your plants a boost with kelp and humic acid before the summer comes on strong.